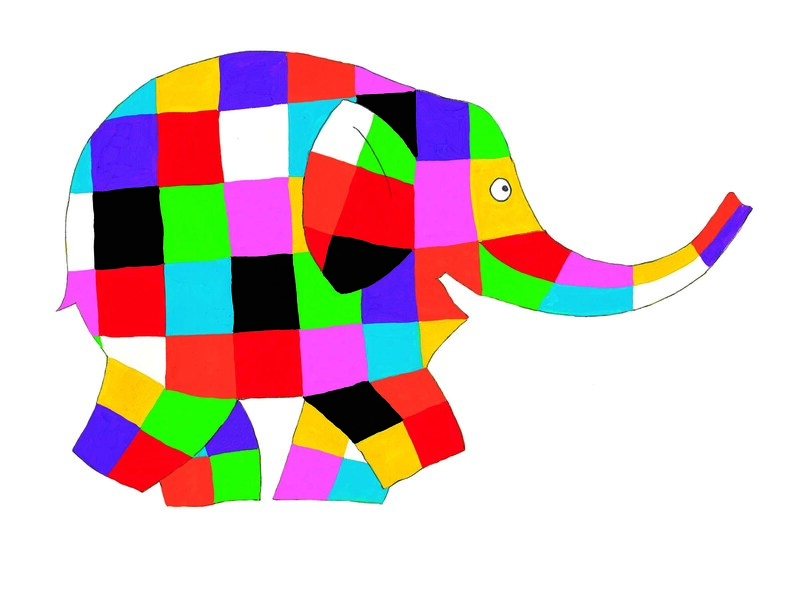 Ren Renwick, CEO of the AOI, will be in conversation with David Mckee, creator of iconic characters and picture books including Elmer the patchwork Elephant and Mr Benn, amongst many others – and London Book Fairs’ 2019 Illustrator of the Fair. Looking at Mckee’s astounding career the session will look at the creative decisions, business relationships and opportunities that have shaped his career. 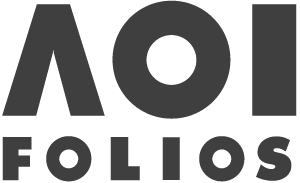 A must hear talk for illustrators forging their careers today. David McKee was born in Devon and studied at Plymouth Art College. In the early part of his career, McKee regularly drew and sold humorous drawings to magazines and newspapers such as The Times Educational Supplement, Punch and the Reader’s Digest. David McKee has written and illustrated over 50 picture books for Andersen Press and has penned a number of children’s classics including King Rollo, Mr Benn, Not Now Bernard and Elmer the Patchwork Elephant. David McKee loves to paint and now lives in the South of France but regularly visits London. AOI members can enjoy 50% off London Book Fair entrance tickets by using this link.